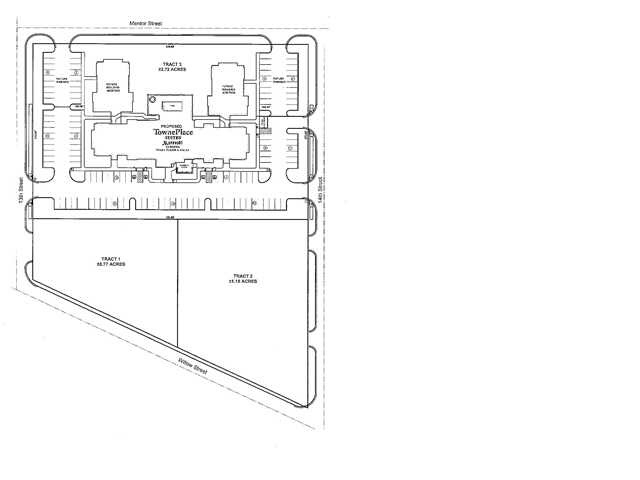 Prime commercial location in front of the new Towne Place Suites Marriott. This is Tract 1, .77 acres, and it is located on the east side of Willow St and is along the south side of 13th St. Please send me more information on the following listing: 1300 WILLOW ST, Vincennes, IN, 47591MLS# 949958I found the listing at the following website: http://vincennesrealty.com/properties/land/949958.html Looking forward to hearing from you soon!